DEC MASTER 60 is now available! 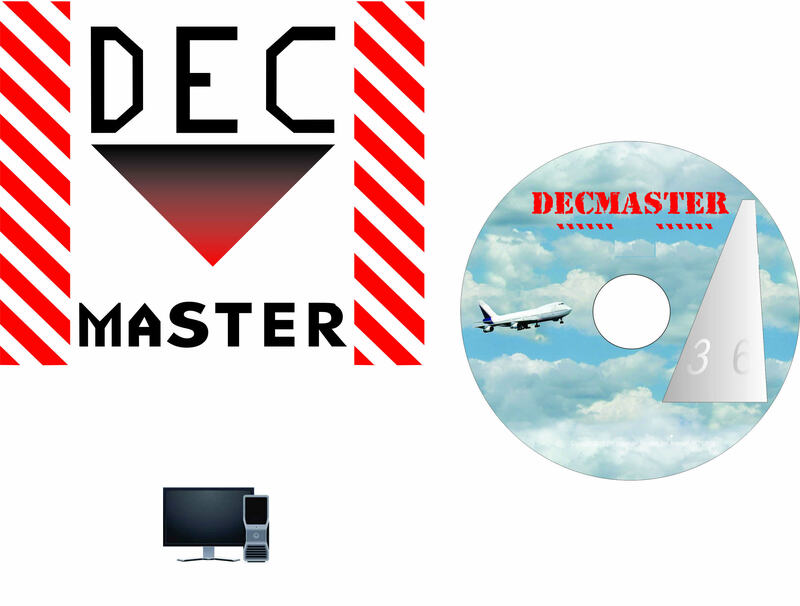 This new version of DEC Master replaces the version 58 and newer and is compliant with the IATA 60th edition effective January 1, 2019. DEC Master 60 is also compliant with Federal Express requirements! You may place your order by adding the DEC Master 60 to your shopping cart. Dec Master is a software package used to store and print IATA Shipper's Declarataions (DGD) from a modern Windows based computer. Dec Master allows the use of templants and checks the compliance of the shipment in real time. This is the upgrade version of Dec Master. If you already have DEC MASTER 58 or newer version you may purchase an upgrade to the DEC Master 60 version. This upgrade will work only for the DEC Master 58 and newer version. saving you valuable time by not having to retype repeated information.